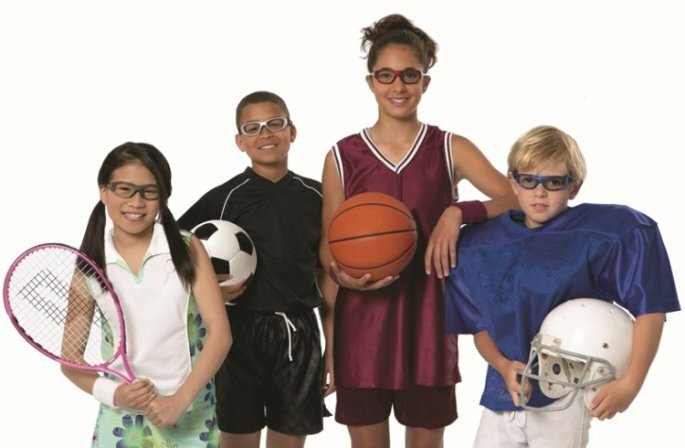 What is the best sport glasses for my child? If you are a parent you understand the importance of protecting your children’s eyes not only from the sun but also while playing sports. 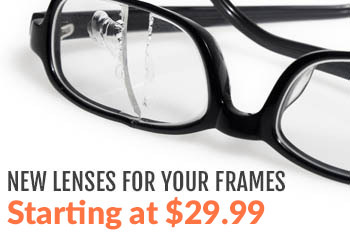 Glasses can be expensive, especially for children, because children tend to be rougher on them than most adults. 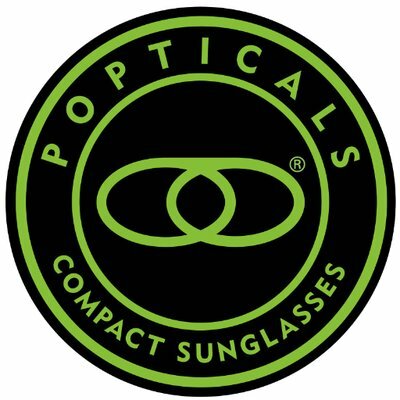 Some people feel that if they buy one pair of glasses that is good enough for their child to wear on a day-to-day basis and while playing sports, but that is not the best thing to do. Providing your child with the proper eye protection especially during sports is in their best interest. 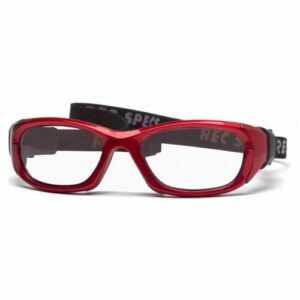 In my opinion, the best frame for your active sports playing child is the Rec Specs Maxx 31. This frame is the first frame to receive the AOA (American Optometric Association) seal of Acceptance. The Rec Specs Maxx 31 frame style allows a wide range of prescriptive lens powers and comes in a variety of frame colors. This frame is unisex and can be used for children and adults which is great because as your child grows they can still use the same frame and just adjust the straps accordingly. Wearing the proper eyewear during playing sports helps reduce the risk of injuries to the eyes. The Rec Specs Maxx 31 offers soft inside padding on the bridge and temples and provides protection against the entire eye socket in the event that your child is hit in the face while playing sports. Stress the importance to your children about protecting their eyes especially during playing sports because remember…you only have one set of eyes and they are not worth losing.